Hurry! 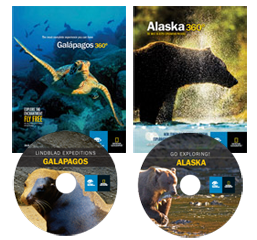 Right now you can FREE National Geographic DVDs & Brochures! All you have to is click "Order" under the items you would like and fill out a simple form! There are many to choose from.